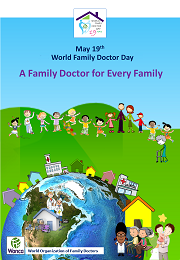 As in past years WONCA has developed some posters using our World Family Doctor Day logo. These are available for download below, and we hope that they will prove useful for everyone. 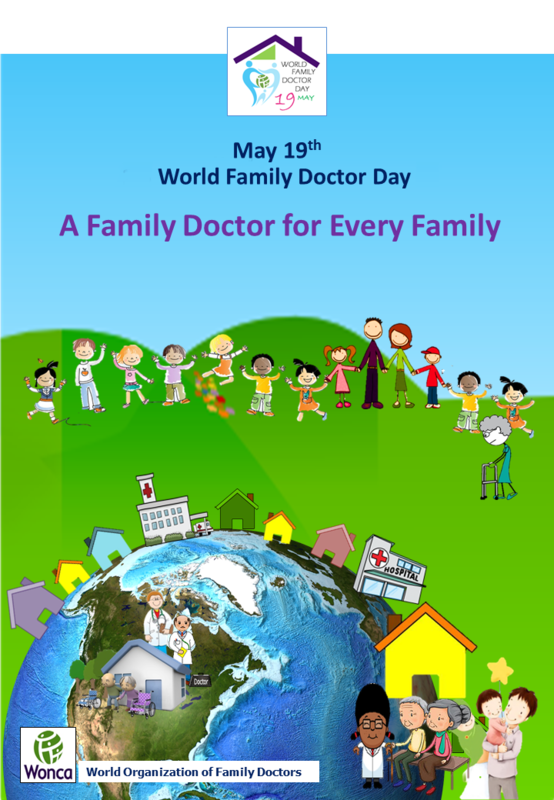 We would love to hear from your Member Organization about the activities proposed for World Family Doctor Day. Submit activities here. 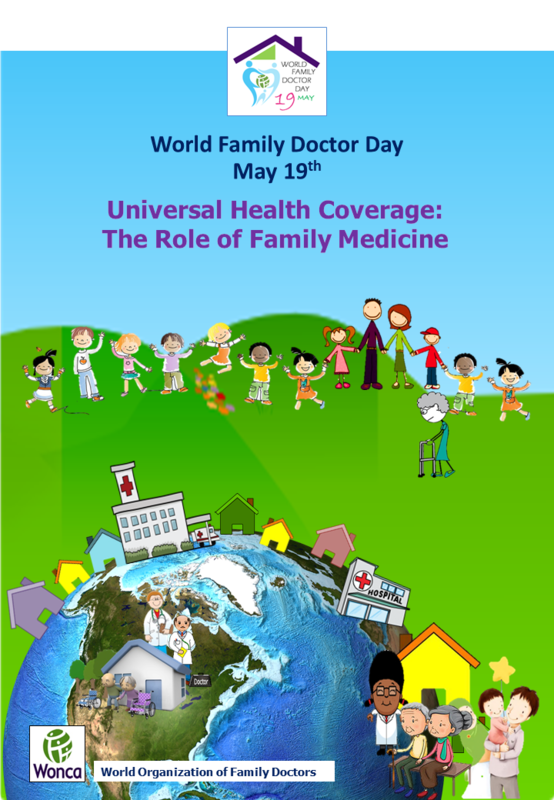 Download your choice of poster by clicking on the image below. Then to save or copy right click on the downloaded image.